Johann Sebastian Bach probably completed his Partita for keyboard No. 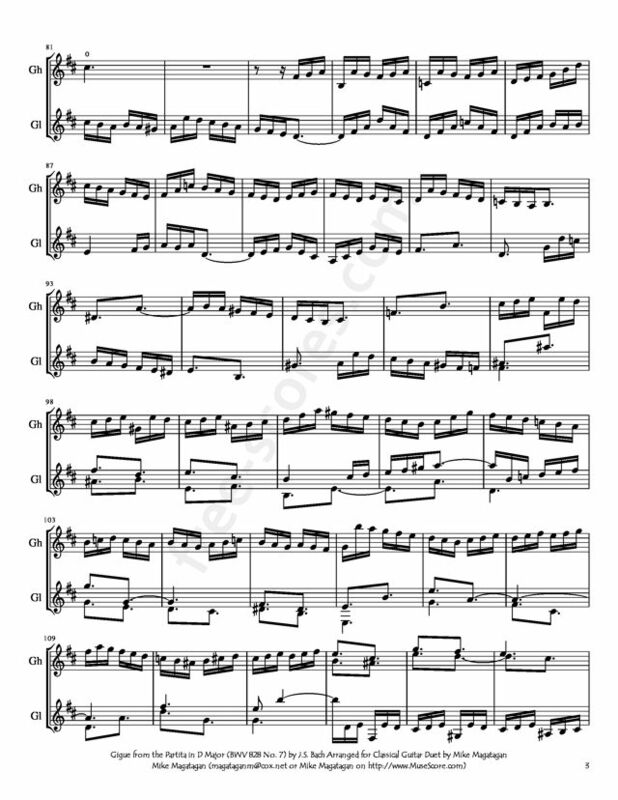 3 in A minor, BWV 827 in 1725. 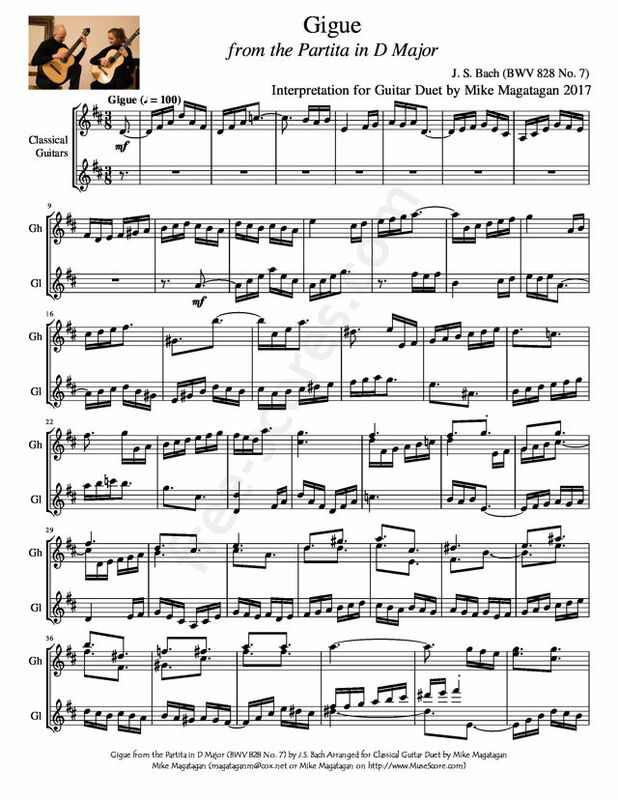 It is the third of six works that the composer released on three separate occasions in 1726, 1730, and 1731. This final publication was called "Opus 1" and was dedicated to the delight of music lovers. It was also called Keyboard Practice, one of four books of keyboard study he published in his lifetime. These partitas can also be regarded as suites, with an opening piece that is followed by a collection of dances. 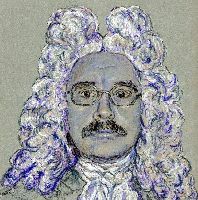 His predecessor at St. Thomas in Leipzig, Johann Kuhnau, had published similar books of keyboard suites he called "Partie" in 1689 and 1692. Each partie represented a different degree of the diatonic scale. Bach chose to do the same thing, picking up where Kuhnau left off, at B flat. He then made six of the seven partitas necessary to make up all seven degrees of the scale. Just as the names of forms were not fixed in the Baroque era, Bach was not bound by fixed structures either. 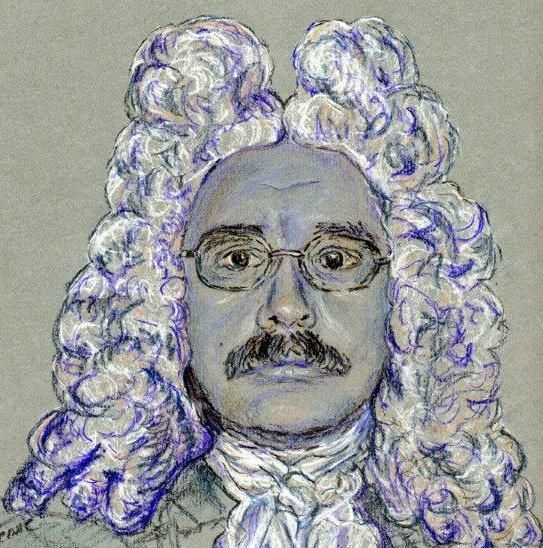 Kuhnau followed a standard plan of Praeludium, Allemande, Courante, Sarabande, and Gigue, whereas none of Bach's partitas are the same; he omits certain dances, substitutes others, and presents them in orders that please him. The opening of the third partita in A minor is not a prelude, or overture, but rather a Fantasia. It is a marvelous and extremely difficult movement. Bach did not let the traditions of instrumental music restrict his imagination in the slightest. The idea of including a movement entitled Burlesca in Partita No. 3 is striking insofar as it is not really a dance at all. The idea of following the opening movement with a non-dance was uncommon, if not unheard of. The ribald title of the movement is also an aside for the man himself, a staunch Lutheran. This partita is also dedicated to Bach's second wife, Anna Magdalena. Her own copy of the work substituted the word "Burlesca" with "Menuet." One common quality to these partitas is the extent to which the composer sounds as though he is having a wonderful time composing these pieces. There is a lightness of spirit to them that is not heard frequently in his other works, which overwhelm and stupefy much of the time. His Orchestral Suites are similar in spirit, but they lack the rigorous counterpoint of the partitas. The partitas were well received and did bring in additional cash and notoriety, but they were later seen as too difficult for amateur pianists. Listeners who are beginning their study of this composer would do well to begin here, with these partitas. They are inviting and an honest representation of the composer. Although originally written for Harpsichord. 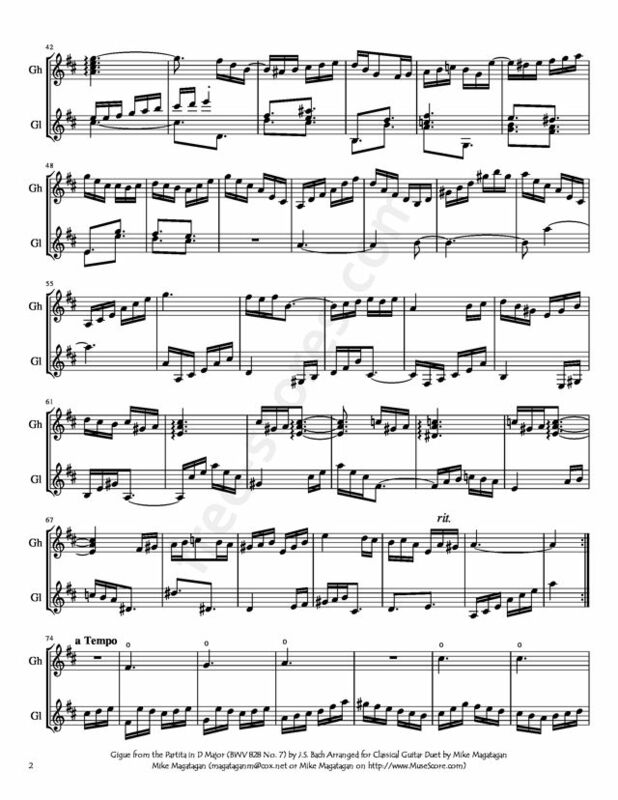 I created this Arrangement of the Gigue from the Partita in D Major (BWV 828 No. 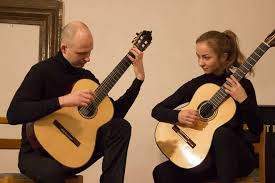 7) for Classical Guitar Duet.